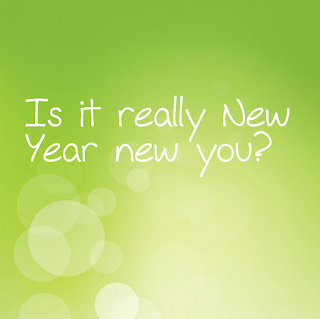 Sherlock Fitness: Is It Really New Year New You? 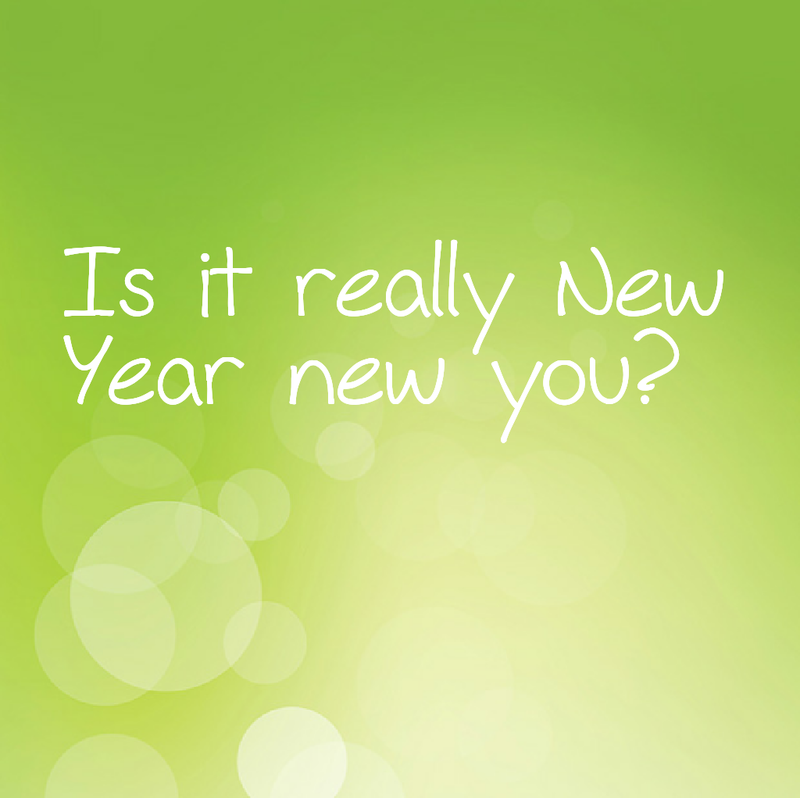 Is It Really New Year New You? ...or will you slip back into old ways come February 1st? The secret is to not go completely cold turkey from the things you enjoy, and don't go mad and try to change everything all at once! Small changes week to week, month to month and staying consistent with your efforts to keep exercising and the results will come. If you don't usually go to the gym start with one or two sessions per week and build up from there, not twice a day for the first week and falling back into old ways come February! One of the main reasons for this is recovery. People who are new to exercise, naturally, will recover slower than regular exercisers. Over time your body will become accustomed to training, so make sure you have at least 3/4 months worth of regular exercise behind you before you go hell for leather. Without wanting to sound too "sciencey", refuelling is a massive part of recovery, ensuring you eat the correct combinations of macronutrients (Protein, Carbohydrate and Fat) in the meals prior to and post exercise. And the more experienced exerciser you become, the more efficiently your body will be able to replace your energy stores. 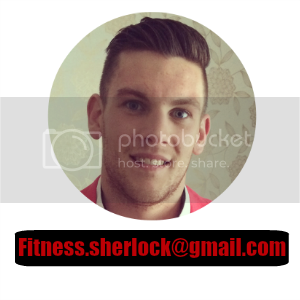 As I always say, don't jump straight into a lifestyle that isn't yours, slowly make it your lifestyle- leading a fit and healthy life isn't really that hard it just isn't as easy as mainstream marketing would have you believe. The secret to a healthy lifestyle isn't actually a secret at all.